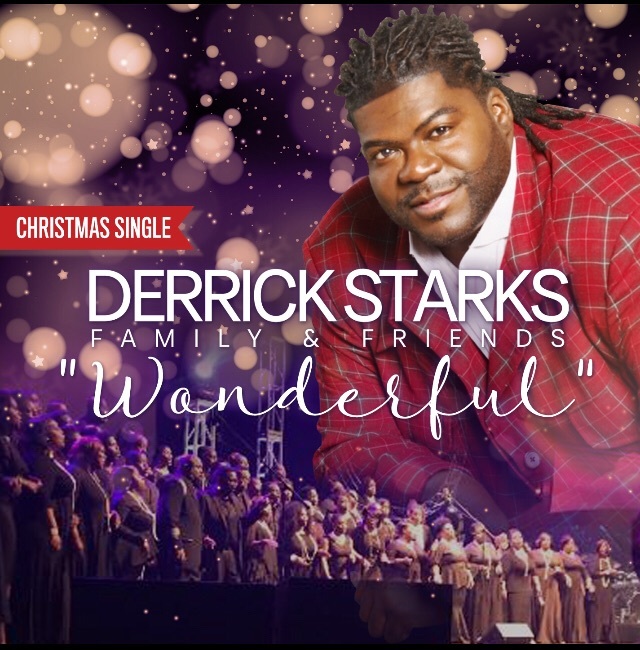 (Detroit, Michigan) Stellar Award nominated and BMI Award winning songwriter, music director and producer Derrick Starks kicks the holiday season into high gear with Wonderful, the first single from the highly-anticipated recording of the DStarks Family and Friends Choir. EN VOGUE RELEASES NEW SINGLE “ROCKET” TODAY – PURCHASE NOW by CLICKING HERE! (DECEMBER 1, 2017) Iconic female group, En Vogue, releases their new single, “Rocket“, from their forthcoming Electric Café album. Singer Cassandra Lucas Releases New Single “Give Love A Chance” – WATCH VIDEO! Sending an extremely relevant message in these challenging times, Cassandra Lucas declares to “Give Love A Chance” – Available NOW on iTunes. Back in the nineties, the duo Changing Faces brought us some memorable diva moments, including “G.H.E.T.T.O.U.T.” and “Foolin’ Around.” Though Changing Faces is officially a distant memory, one half of the duo, Cassandra Lucas, has returned to the solo spotlight. Innervision Records to Release Jazz Collectible, “Holiday Collection, Vol. 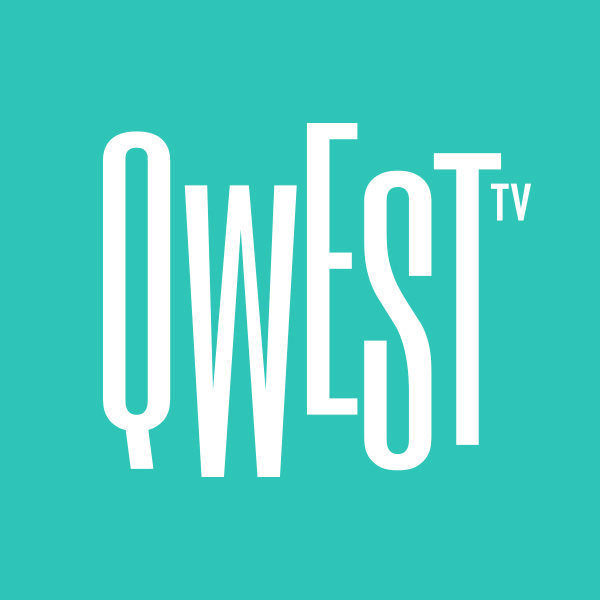 2” – LISTEN! The digital only limited release features several brand new never released tracks from the Innervision roster. ALISO VIEJO, Calif. – Nov. 20, 2017 – PRLog — With the holidays upon us, Innervision Records is giving the gift of music to Smooth and Groove Jazz fans everywhere with this limited release specially priced sampler of both previously released holiday tracks from the Innervision catalog along side several brand new unreleased tracks. 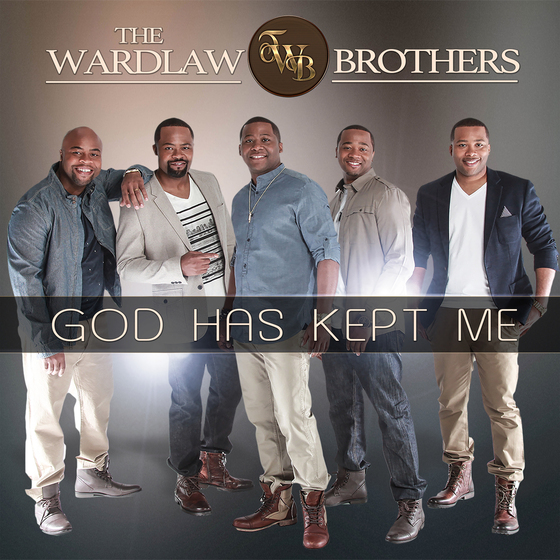 The Wardlaw Brothers New Single “God Has Kept Me” is Climbing The Charts – WATCH VIDEO! Lyons, GA — Often described as the Boyz II Men of Gospel, The Wardlaw Brothers (TWB) have delivered smooth contemporary harmonies, motivating lyrics, and good old foot stomping music to the Gospel Music Industry for the last five years. They took Gospel by storm with their Top 20 break-out hit “Right Now Lord,” and followed up with an a cappella mesmerizer “Thank You”. 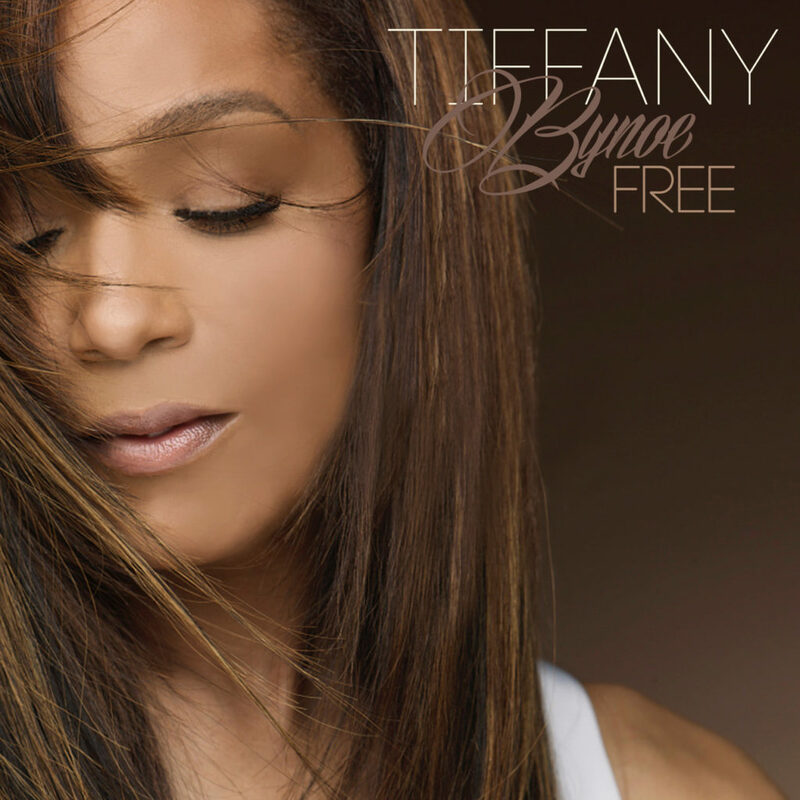 Singer Tiffany Bynoe Releases New Single “Free” – WATCH VIDEO! Back in 1993, a young vocalist stuck a chord with the R&B community. Tene Williams launched her career with a self-titled album that featured the crossover track, “Give Him A Love He Can Feel,” which charted on the R&B and dance charts. Saxophonist Gianluca Gibbons Releases New Single “Shades of Me” on Dec. 1st, 2017 – WATCH NEW VIDEO! 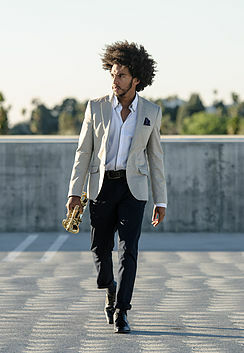 Los Angeles, CA: Avant-guard saxophonist and composer, Gianluca Gibbons, releases the music video for his breakout single, “Shades of Me”, that features world-renowned dancer and choreographer Keva Walker. 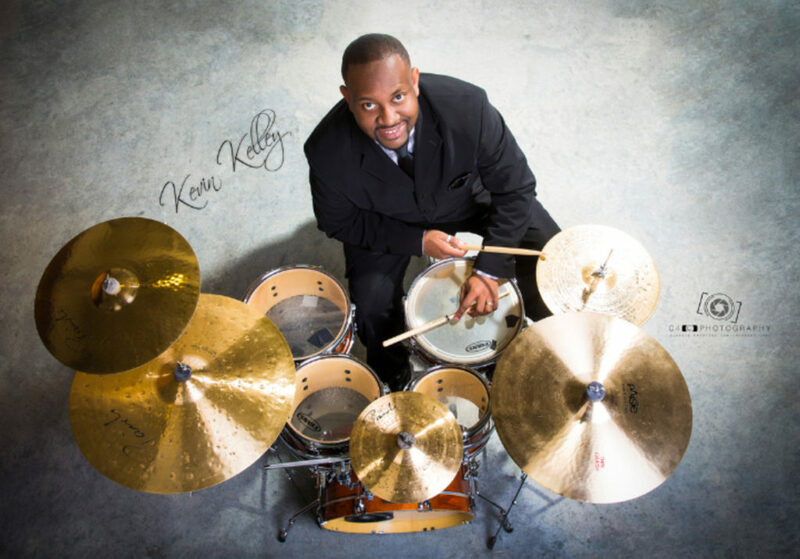 Omaha, NE — Kevin Kelley is one of the nation’s most versatile and sought after professional drummers and musical directors. The St. Louis, MO native has played with Yolanda Adams, Tony Bennett, Shirley Murdock, Erykah Badu, Ramsey Lewis, The Temptations and so many more across Jazz, Gospel, Pop and Latin music. NEW VOICES! Singer Porcelan Releases New Single “The Real Thing Don’t Change” – LISTEN! 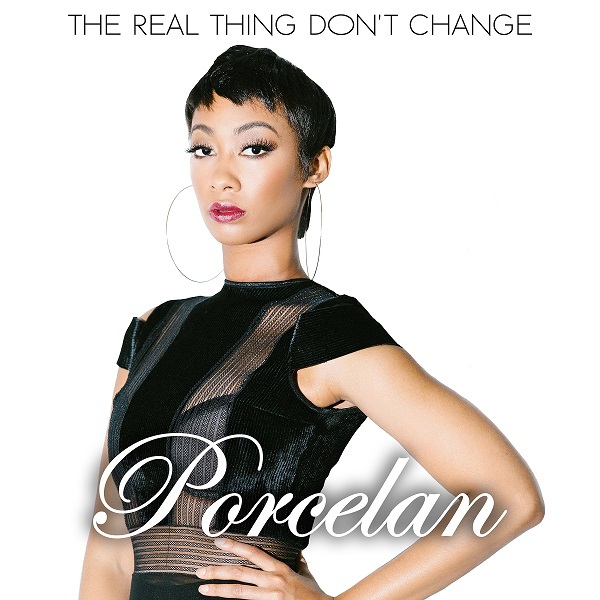 (New York, NY) – Made In Memphis Entertainment R&B Recording artist PORCELAN releases her powerful new single, “The Real Thing Don’t Change”. The beautiful song was co-written by producer and legendary Hall of Fame David Porter and multi-instrumentalist and producer Hamilton Harden.